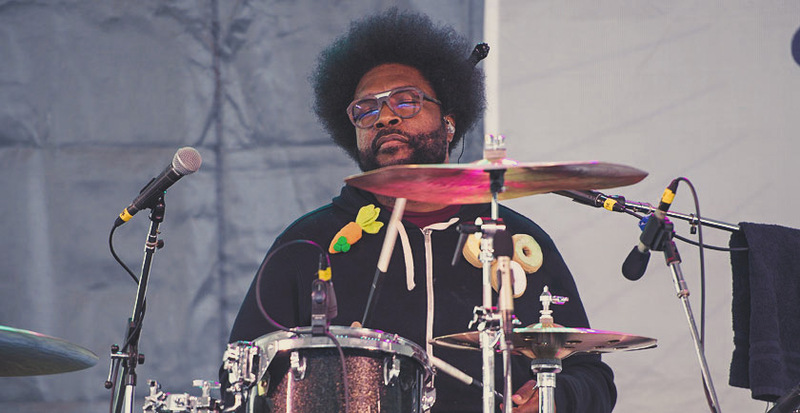 Two former camera operators are suing The Roots’ drummer Questlove and NBC after they say they were wrongly terminated after receiving “an unsolicited” racist and sexist text message. The June 2017 text that sparked the firings was sent to camera operators Kurt Decker and Michael Cimino, as well as The Roots bassist Mark Kelley by a Tonight Show stagehand. According to the lawsuit, Decker and Cimino claim they reported the text to an NBC technical production manager and The Roots’ manager and were subsequently suspended. In a statement to the NY Daily News NBC stated they are “committed to providing a work environment in which all individuals are treated with respect and dignity. According to the suit, Kelley did not face punishment.